Slick UIs and fast setup make great first impressions, but enterprise managers know they’re the tip of the iceberg. Unsexy features like interoperability are the real foundation. Cloud adoption in the enterprise is increasing as more organizations realize the cloud’s benefits, including lower costs, no downtime for software updates and scalability. 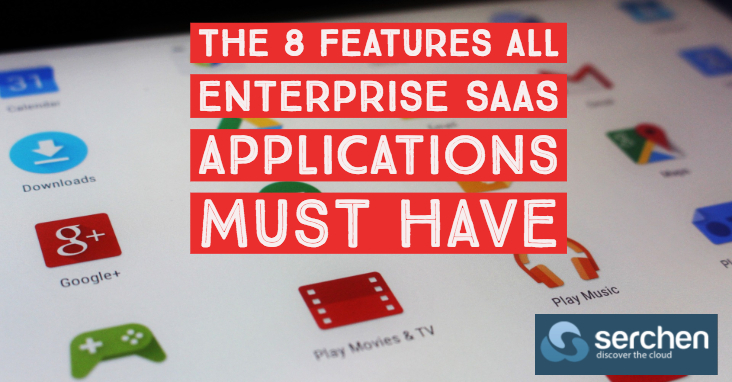 But what makes an enterprise SaaS application truly enterprise-class? Reliability and security are two of the most important qualities for SaaS tools. Companies that run their software on premises are able to store sensitive corporate information in their own infrastructures, which helps them keep that data secure. However, when it comes to SaaS, the software providers are responsible for keeping user data safe.